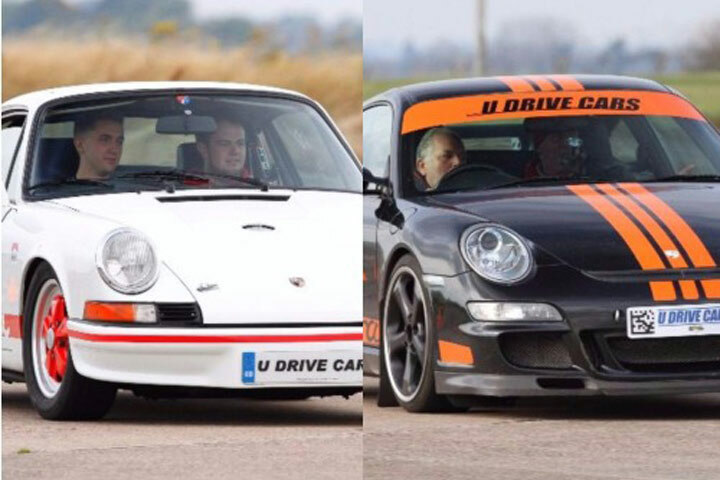 This is a fantastic opportunity for any car fanatic to get behind the wheel and drive one of the most stunning sports cars in history with this Classic Porsche vs Modern Porsche experience. Since its conception in 1963, the Porsche 911 quickly became one of the world’s most iconic motoring machines. An awe-inspiring stylish two-door high-performance sports car, easily identified by its wide wheel arches and ‘frog’ like headlights, and with its sleek design it’s easy to see why the Porsche 911 was voted the fifth best car of the 20th Century. 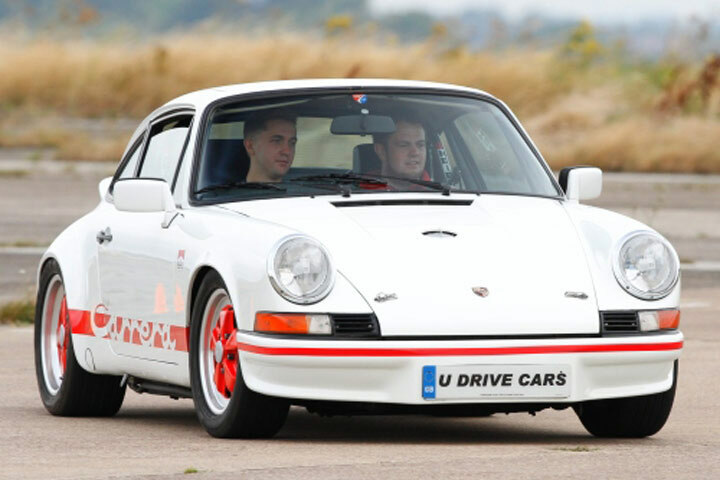 This exhilarating package allows the lucky recipient to get behind the wheel of two staggering Porsche 911s - a classic model and a then a modern version - for six thrilling laps around the track in each car. The driver will have an instructor at their side throughout to encourage them and impart driving tips. 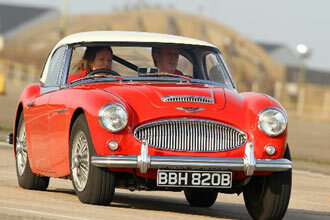 This fun-filled experience will begin with a welcome introduction, including tea or coffee for the driver on arrival and a safety briefing on driving techniques. 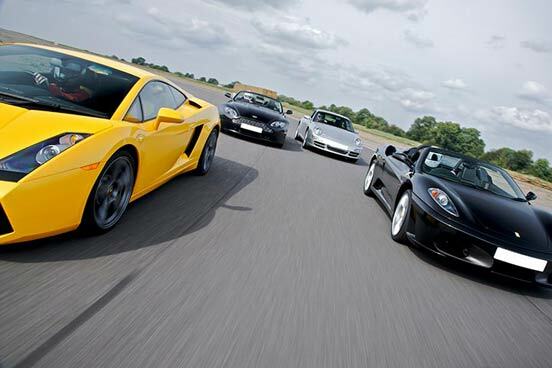 You will receive a shared circuit tour to familiarise yourself with the track then it’s your turn to get behind the wheel for six adrenaline-fuelled laps of the track in each car. The session will finish with a commemorative certificate on completion to keep as a memento of the day. 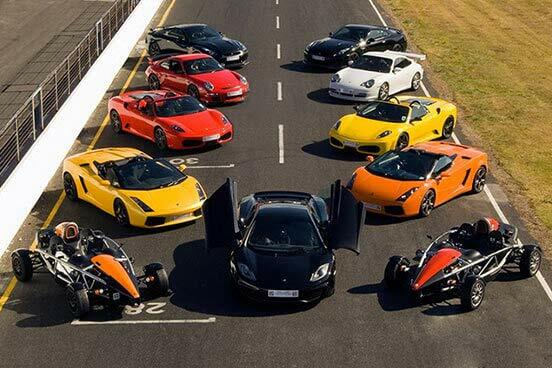 You will drive 6 laps of the track in each car.